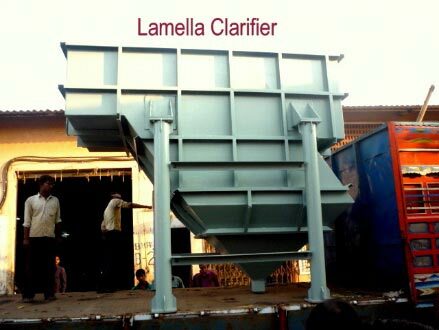 Lamella Clarifier name is derived from the Laminar Flow regime that is maintained between the two layers of the media. 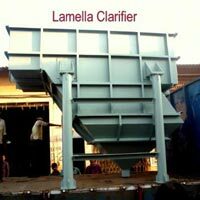 Lamella Clarifier is used for settling of flocculated raw water in water treatment plants. The system consists of no. 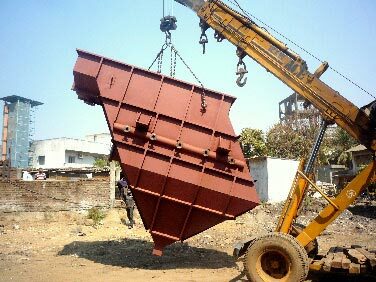 of square tanks with inclined plates or tube packs on the top portion. 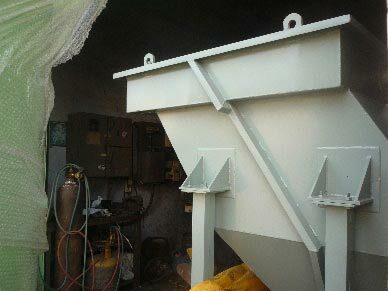 Lamella Clarifier is a compact, inclined plate type of clarifier. 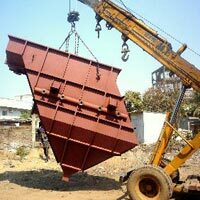 It is used for clarification of water, waste water and liquid having suspended and colloidal particles. 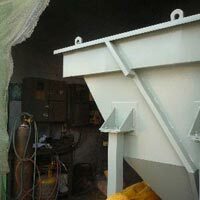 Principle of Lamella Clarifier is based on settling under gravity, providing number of inclined plates to give large projected surface area.